Addison Electrical can provide electrical testing services that comply fully with the very latest British regulations for both domestic and commercial customers. Our highly experienced team have carried out a full range of electrical testing on such diverse locations as small two bedroom suburban houses, to large industrial factory spaces and city-centre apartment blocks that are comprised of (literally!) thousands of electrical circuits. Because we are an NICEIC approved contractor, you can rest assured that your property will be tested to the very highest standards and following the testing we will not just leave you with a meaningless piece of paper - we will explain fully the results of the testing and make appropriate recommendations based on those results. Aside from the testing of electrical circuits and installations, we also carry out Portable Appliance Testing (also known as PAT testing). An Electrical Installation Condition Report is a (minimum) 6 page report undertaken to check the condition of an electrical installation (be it 1 electrical circuit or 1000 electrical circuits) against standards set in BS7671 (IET wiring regulations). The frequency of the report varies depending on the use of the property/installation, however generally they are carried out every 3-5 years (or every 10 years on most domestic properties). The report identifies any areas of concern within the electrical installation as one of 3 categories of severity, and following the test and report one of our team will explain the ramifications of any observations made, and the most efficient solution for any requirements. 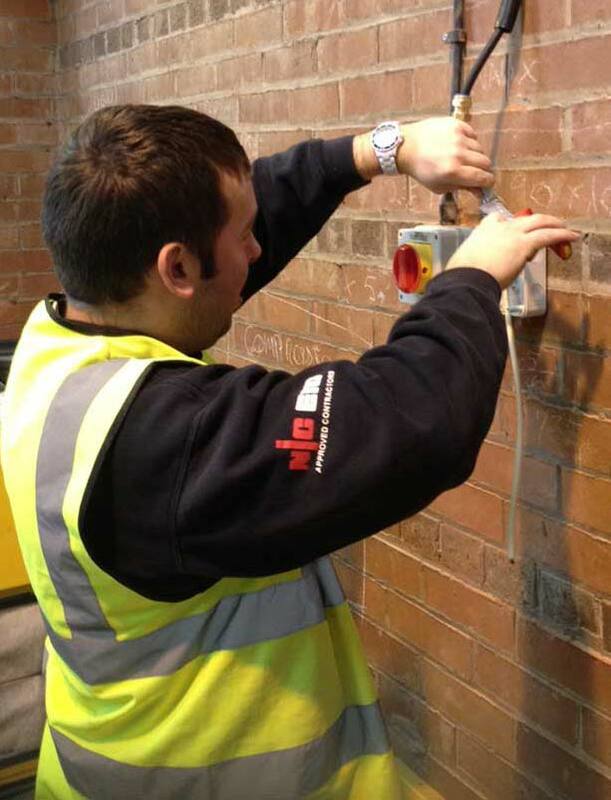 Our inspection and testing team work with the minimum of fuss and we will let you know in advance of any likely disruptions to the services provided by the installation during testing. All our Electrical Installation Condition Reports are provided electronically, although paper copies are available when required, and costs for EICR’s are generally done on a ‘per circuit’ basis – you only pay for what is tested! 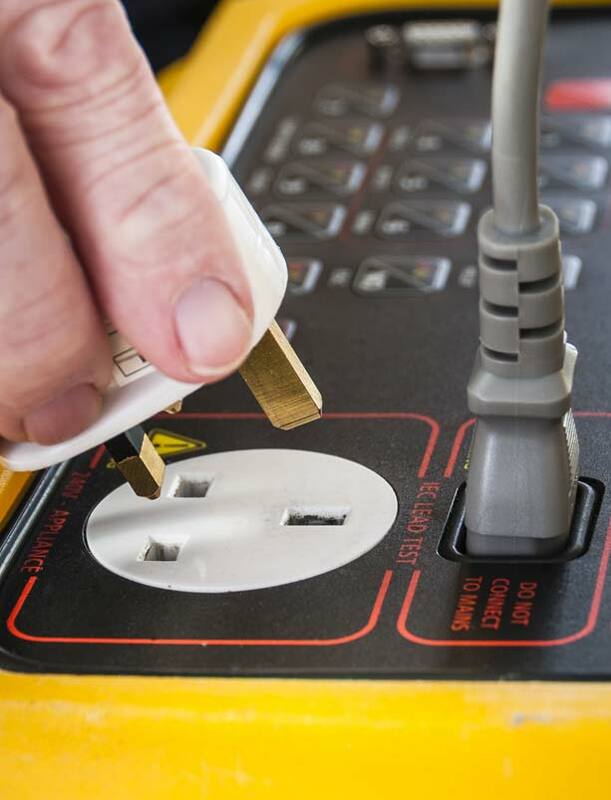 Portable Appliance Testing is the testing of electrical appliances and equipment to ensure they meet current regulations and, most importantly, are safe to use. Although some defects on appliances and equipment can be seen visually, testing is required to ensure that they are not a danger to the user. The Electricity at Work Regulations 1989 require that “any electrical equipment that has the potential to cause injury is maintained in a safe condition”. We strongly recommend that equipment is tested at least annually, and in some cases we may advise that testing is carried out more frequently. Pricing for PAT testing is on a per item basis with discounts for large amounts of items. All our certification is provided digitally and included in the cost of works.